During my AIESEC volunteer camp in Turkey, I got a golden chance to visit Cappadocia -- the very reason I went to Turkey, the top destination on my travel bucket list. After two days of preparing the trip and booking everything we could (while juggled between teaching schedules and other dorm activities i.e. 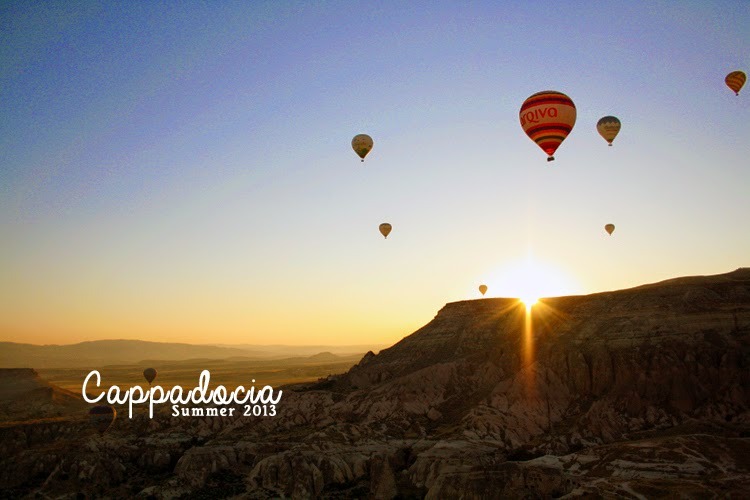 long sahr chit chats), few of us took the midnight bus and ventured to Kapadokya, the land of fairy chimneys. Oh excitement.